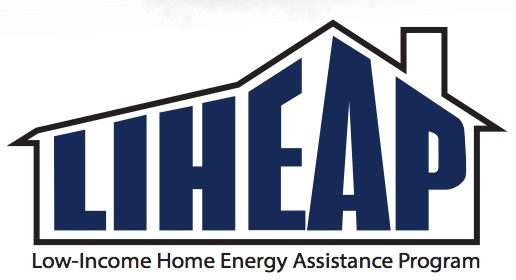 The PA Low-Income Home Energy Assistance Program begins accepting applications November 1 for cash grants sent directly to the utility company or a crisis grant for households in immediate danger of being without heat. For eligibility guidelines, benefits paid and to learn how to apply, visit the Department of Human Services LIHEAP webpage. The deadline for applications is April 6.